Scholarship winners include (top row, from left) Sarah Provard, Michael McKee, Brian Klik, Jennifer Lopez, Samuel Winklebleck, Moriah Ross and Kendra VanPollen; (middle row) Mary Anderson, Jose Leos, John McCoy, Cole Morgan, Kelson Claassen, Sarah Fortin-Pelletier and Joshua Meyer; (bottom row) Casey Clark, Kate Montgomery, Gage Davis, Sam Galliart, Leah Surprenant, Joshua Irsik and Kort McDonough. 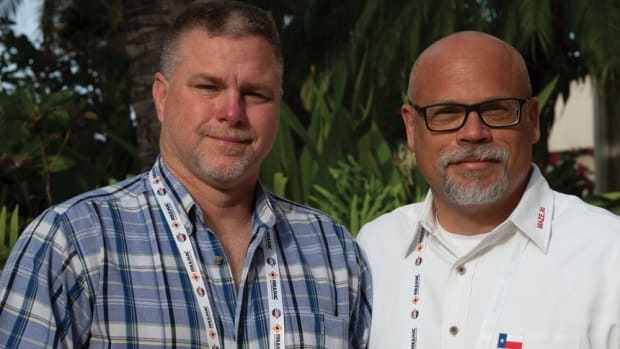 The Woodworking Machinery Industry Association’s Educational Foundation awards scholarships to those who want to study and eventually pursue a career in wood technology, machinery, and related fields. To date, the Foundation has provided over $400,000 to assist talented students with furthering their educational and career goals. 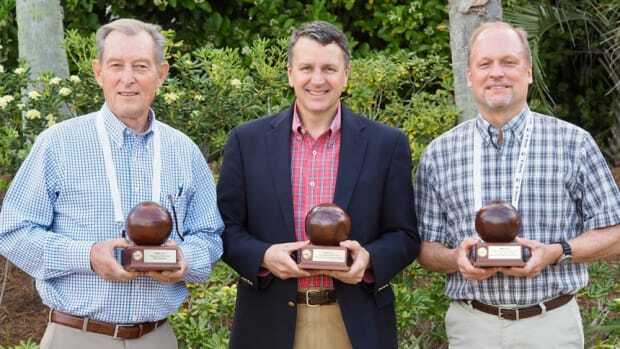 During this year’s Woodworking Industry Conference, the Foundation’s Board of Trustees selected 11 college students to receive a total of $15,000 in scholarships. 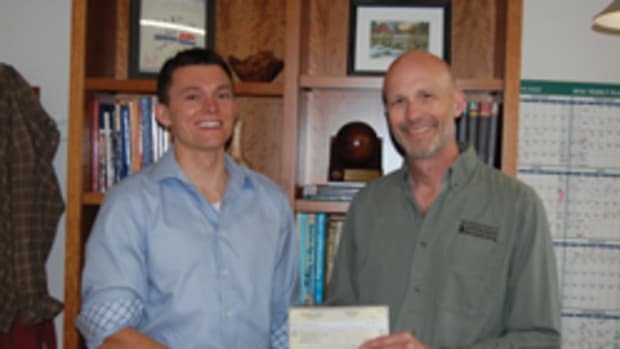 The Foundation also continued its Scholarship Endowment Program by providing a fixed amount of scholarship funds to Pittsburg State University in Pittsburg, Kan.; New England School of Architectural Woodworking in Easthampton, Mass., and National School of Furniture and Cabinetmaking in Victoriaville, Quebec, which awarded a total of $13,000 to 11 students. The WMIA Educational Foundation is supported by contributions from business groups and individuals in the woodworking industry, and the International Woodworking Fair.